Short Bytes – The PHP development team has released PHP 7.0.0, denoting the new major PHP 7 arrangement. This new form accompanies new upgrades and another variant of Zend Engine. 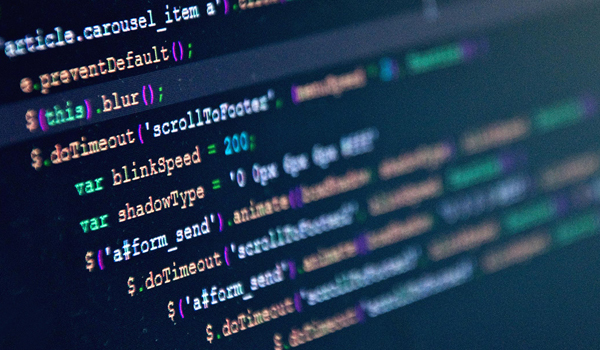 For seven years straight, PHP has been the fourth most popular programming language in the world, powering more than 200 million Websites, with more than 81.7 percent of public websites leveraging PHP on the server side. PHP took a huge leap into the future this week with the first major update to the language since 2004, when version 5.0 was released. 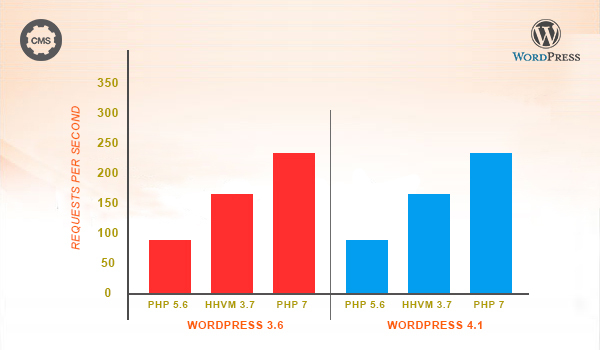 The flagship feature of PHP 7 is massively improved performance, with up to three times better performance than PHP 5.6 running WordPress in some benchmarks. It also features other smaller changes, such as significantly reduced memory usage, return type declarations, the spaceship operator and more. PHP 7 contains a number of breaking changes, such as the removal of PHP safe mode, magic quotes, a number of new reserved keywords and others. That means Web apps like WordPress needed to be partially re-engineered in order to be ready for PHP 7’s release, though it appears it’s now fully compatible with the upgrade. While PHP 7 is now available, it’s likely a number of years before it’ll be widely adopted in the wild. Web applications, particularly within the enterprise, tend to take years to upgrade to new platform versions. What many Web developers are hoping, however, is that the sizable performance improvements will help tempt them to upgrade much sooner.